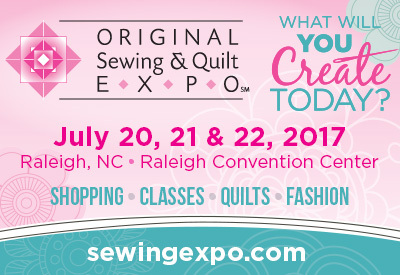 Thread Waggle Quilting: Come see us at the Original Sewing & Quilt Expo! 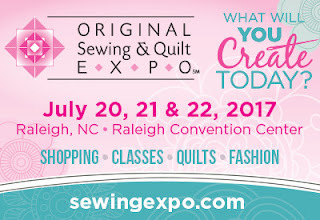 Come see us at the Original Sewing & Quilt Expo! We will be in booth 423!